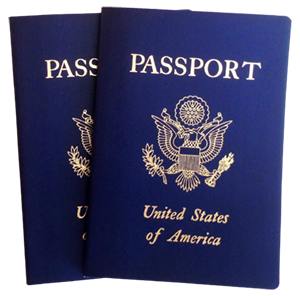 If you do not have a passport: Please check http://travel.state.gov for the nearest local passport office and forms. Application for a United States passport should be made at least 120 days in advance of your departure date. Auburn Abroad recommends that you apply for a passport as soon as you know you are participating in the program. If you already have a passport: Please check the expiration date. Passports should be valid for at least 6 months following your scheduled time abroad. 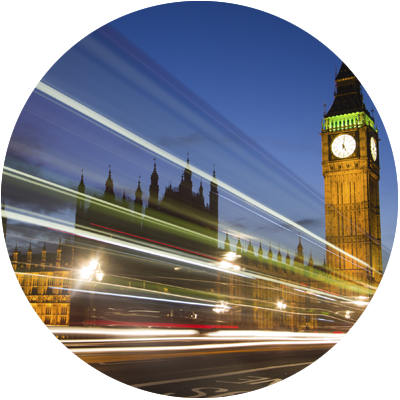 Visa Notice: Visa regulations are being reviewed and updated constantly. Please check with the Faculty Director of Program Provider regarding Visa requirements.